Limassol is the second largest city in Cyprus, and is an increasingly popular visitor destination for its great beaches, hillside hiking, and historical sites. Michael Rivers, Limassol running coach and local running guide, has been a huge help to Great Runs in recommending some of the signature runs in Cyprus. Waterfront Promenade and Beach. 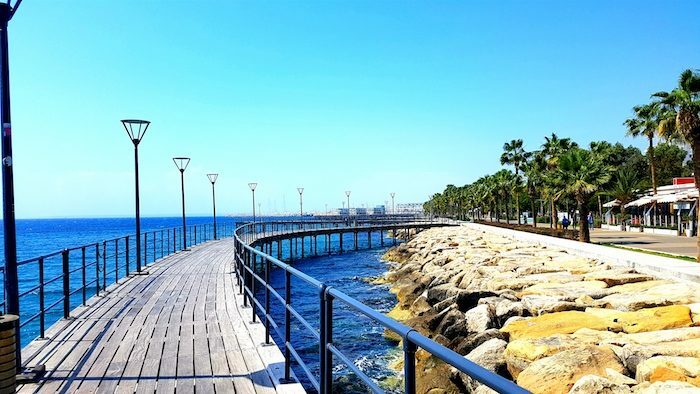 The best running in Limassol are the extensive coastal routes that go nearly seamlessly from the Old Port to Dassoudi Beach (6 km), and then a bit further east from La Isla to the San Raphael Resort (5.5 km). Much of this can also be run on the beach. Bonus: Lit at night. Amathus Archeological Site. Run on the dirt roads and paths of this impressive site. 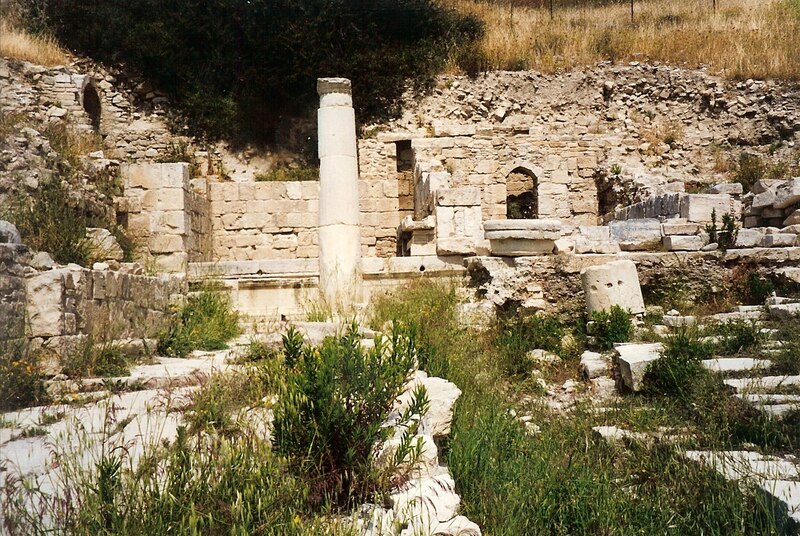 It is about 1.3 km from the Ancient Amathus site along the main road (B1) to the Acropolis, and about 1.8 km from the beach path to Amathus (900m climb). There are a few other trails between the B1 and the A1, where you can create your own route. Garyllis Linear Park. A pedestrian path in central Lomassol runs for about 1 km along this linear park. Starts just north of the Limassol Castle, and can be a nice add-on to the nearby waterfront path. Running Track. 300m running track near the beach, just west of the Limassol Zoo. Also recommended is a walk up the footpath bridge which is partly built above the running track (especially nice at sunrise). Lady’s Mile Beach. A bit off the beaten track but much less visited. One can have a quiet beach running experience here, featuring great views of the water and Limassol. The western 2.5 km feature firm sand, and the eastern end of the beach is more pebbly.